When Bulgaria joined the European Union in 2007, thousands of revellers celebrated on Sofia’s streets and there were high hopes for the nation’s future. Sadly, over a decade later, Bulgaria remains the poorest of the EU nations, with 35% of the population living in poverty. Corruption, a weak judiciary and organised crime continue to hold the country back and hamper its economic prospects. The Centre for the Study of Democracy found that corruption in Bulgaria is at least three times higher than the EU average, with 150,000 bribes paid every month, across all sections of society. 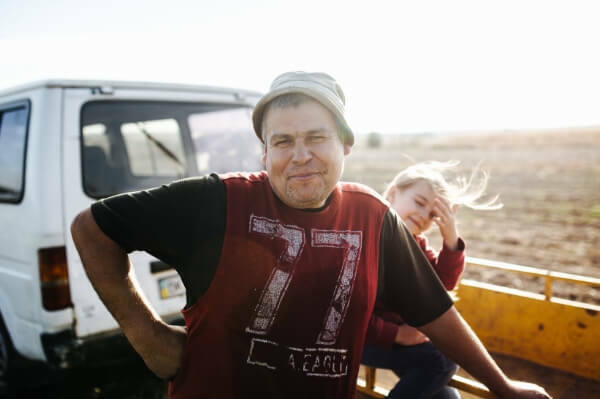 The risk of poverty is much higher in rural areas and among the unemployed, but in-work poverty is also high. The average annual wage in Bulgaria was 1,949 euros in 2013 – the lowest in the EU. 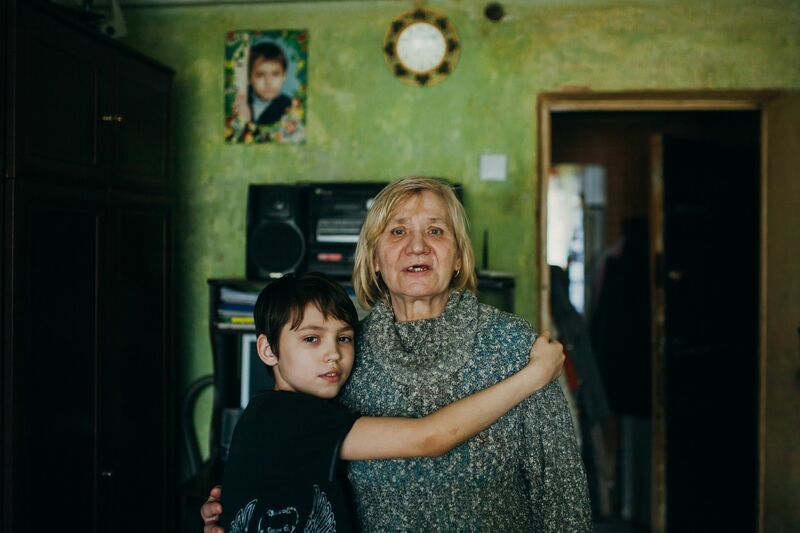 Life is often toughest among the Roma population, 40% of whom live below the poverty line. They face severe social and economic disadvantages, as well as widespread discrimination, with even the deputy prime minister convicted of hate speech in 2017. 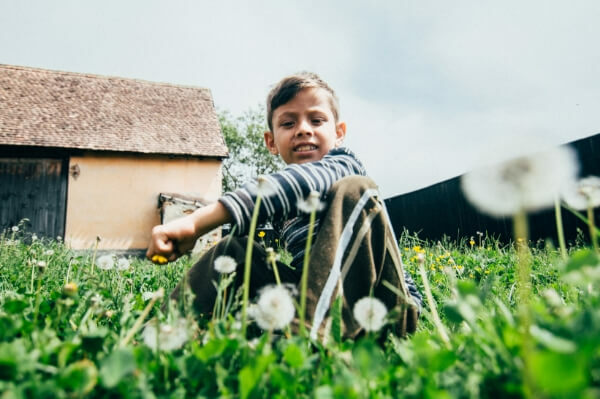 We work with families in southern Bulgaria, in Gotse Delchev and Krupnik and nearby villages, including many Roma, supporting them towards self-sufficiency. We provide educational and emotional support to vulnerable children in the hope of breaking the cycle of poverty. In Sofia, there are many homeless people who have fallen through the cracks. Here we demonstrate the love of Christ through hot meals, shoes, clothes, medical care and sharing the gospel. Sarkis Ovanesyan, MWB Bulgaria manager since 2008, said, "The motto of the recently begun first-ever Bulgarian Presidency of the EU is ‘United We Stand Strong’. Unfortunately, our nation is divided. Most people suffer from lawlessness, corruption, criminality. Every fifth Bulgarian lives in poverty, every third lives with material deprivation. "As a result of the despair in the nation, more and more Bulgarians (young students and workers) are leaving the country in search of a better life. Thus, the population in Bulgaria continues to decrease with one of the fastest rates in Europe. The number of people employed in Bulgaria is less than the number of those that work abroad. "Only God who is seated over the sun on the throne has the power to change the situation and He says, 'I am making everything new!' These words are trustworthy and true. Indeed, our hope is directed to Him who is the only one who could change the lives of everyone and who can seat us with Him in the heavenly realms in Christ Jesus. 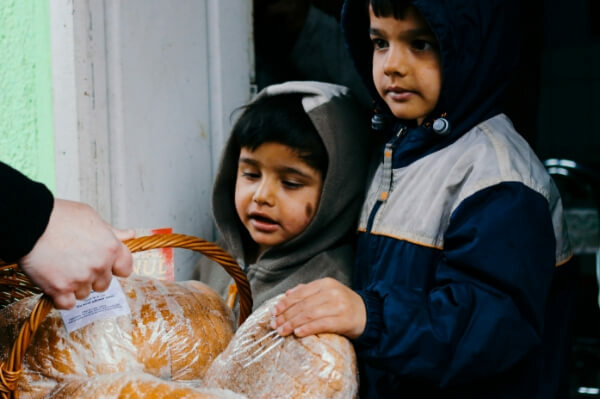 "Knowing this, Mission Without Borders in Bulgaria, through different projects, works to help and improve people’s lives, showing God’s love and giving them a hope. We praise God for His abundant blessings and mercies and we thank our supporters."